Andrew originally built the foundation for Prizm way back in 2009. Working out of his house, he grew a tiny IT business from three customers to a brick and mortar office, to five employees and hundreds of customers. 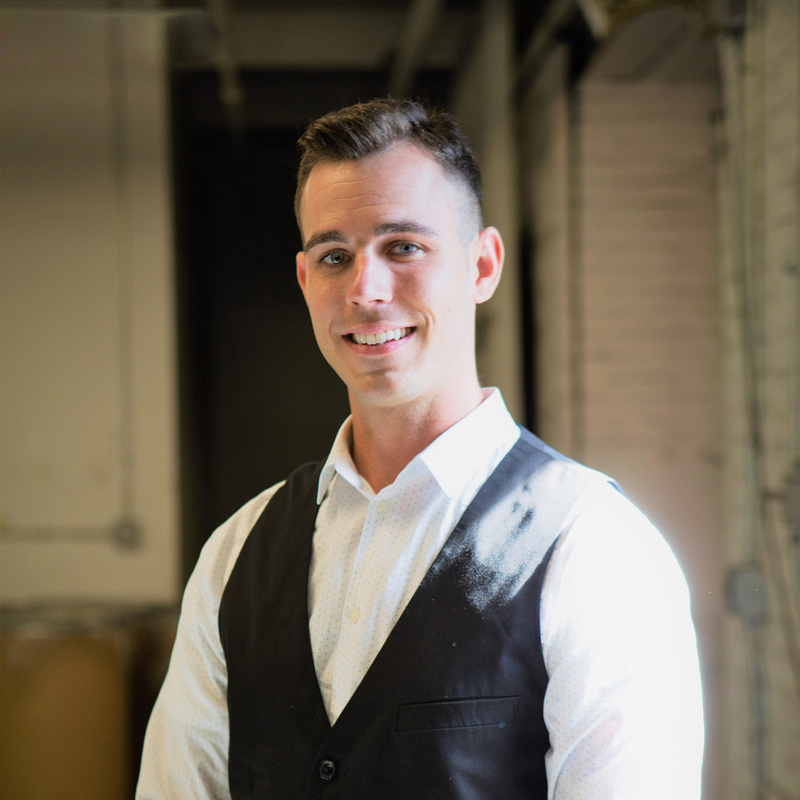 Today, Andrew manages the day to day operations of our multifaceted shop with hundreds of customers, dozens of vendors, numerous, partners, and a growing team of employees. Andrew’s classical training is in computer information systems and business administration, but his strongest skill is implementation. Combining software, hardware, and people into a solution to make our customers businesses run better is a passion and he insists on maintaining personal relationships with all of our partners. 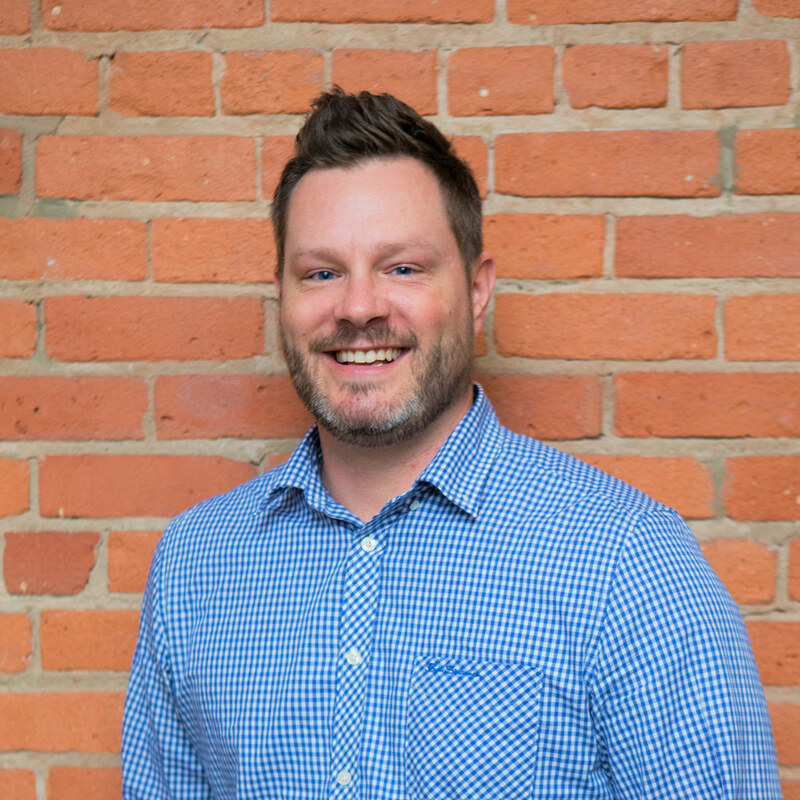 When not at work, Andrew can be found coaching t-ball, golfing, ranger riding, or enjoying a craft beer. His second passion is food and he loves introducing people to new cultural cuisines they have yet to experience. Rob has a Bachelors of Science in Computer Science and a Masters of Business Administration with a concentration in Information Technology from Canisius College. As well as having multiple degrees, Rob also has more than 15 years of experience in the I.T. field. Over the years, he has dealt with everything in the small business environment. Including but not limited to basic computer assembly, virus/spyware removal, networking, and server administration. Outside of work Rob enjoys spending time with his family and friends. He likes to consider himself pretty talented at multiple “old man” sports such as bowling and slow pitch softball. Working in IT for the past 15 years, Steve has created many great business relationships and helped amass a large customer base. Keeping people satisfied is what he strives to do. 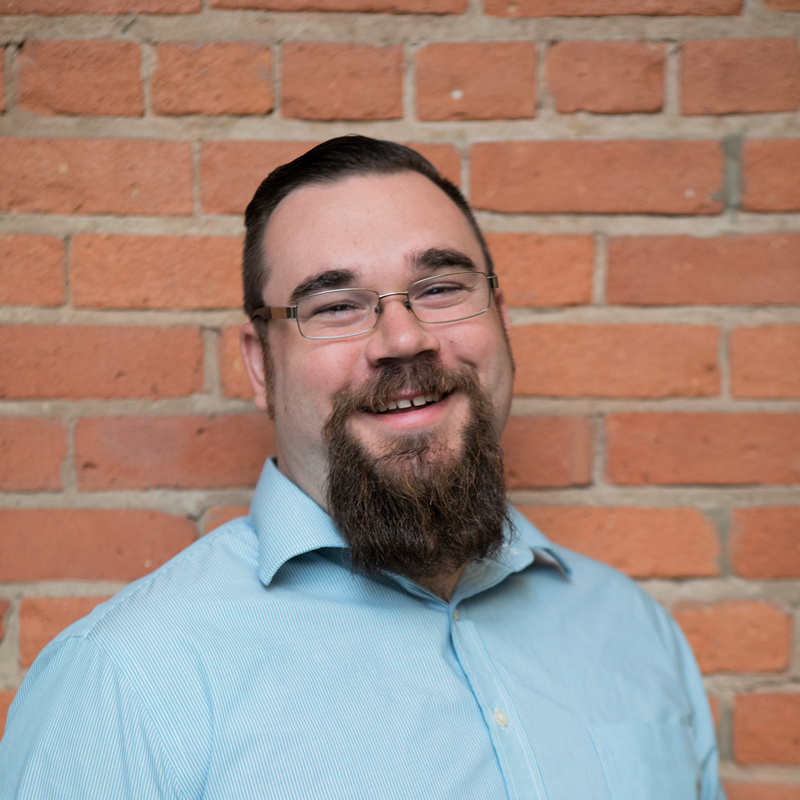 Coming from Western NY and getting his degree from SUNY Fredonia, Steve worked for over 10 years at EMCS as a Network Administrator before joining and helping to create Prizm Document and Technology Solutions where he is the Director of Managed Services. Steve loves camping with his family and the outdoors, but is also completely obsessed with cryptocurrency. Allen is a man of many talents, and puts them all to use here at Prizm. He has 6 years experience working on mfp’s but has recorded some of the strongest satisfaction and call close statistics in the industry. With degrees in interactive media and IT, Allen dabbles in graphic design, promotional products, vinyl signs, and gaming systems. He is also in charge of A/V project management at Prizm. Outside of work, Allen enjoys tinkering with all kinds of motorized toys and has a soft spot for BMW’s. Allen is also a lifetime member of the Prizm Beard Club. 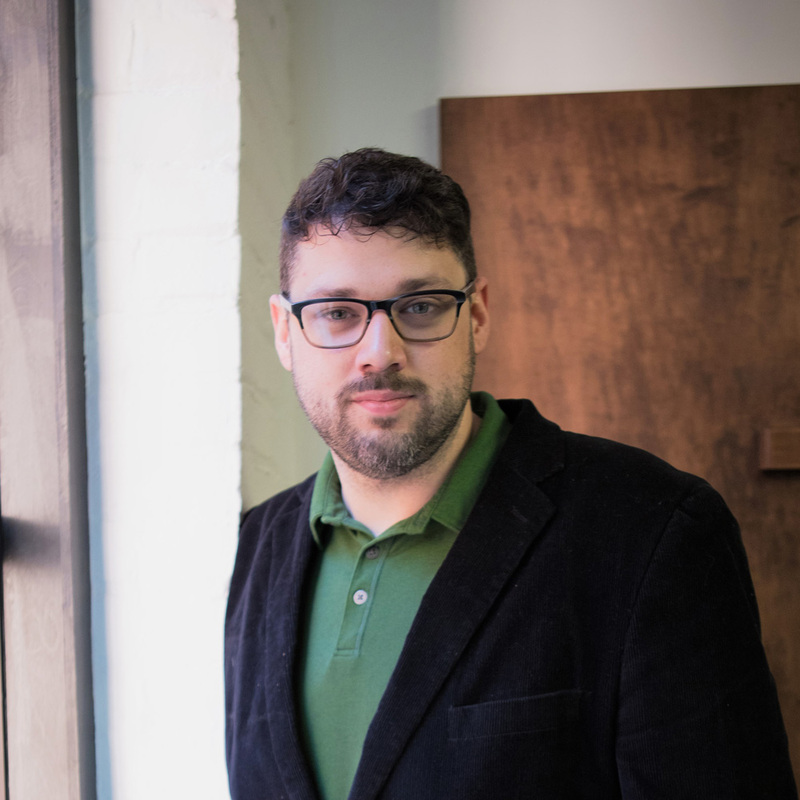 Garrett Boberg grew up in Freedom, New York and graduated from the University of New York at Fredonia with a Bachelor’s in Computer Information Systems. 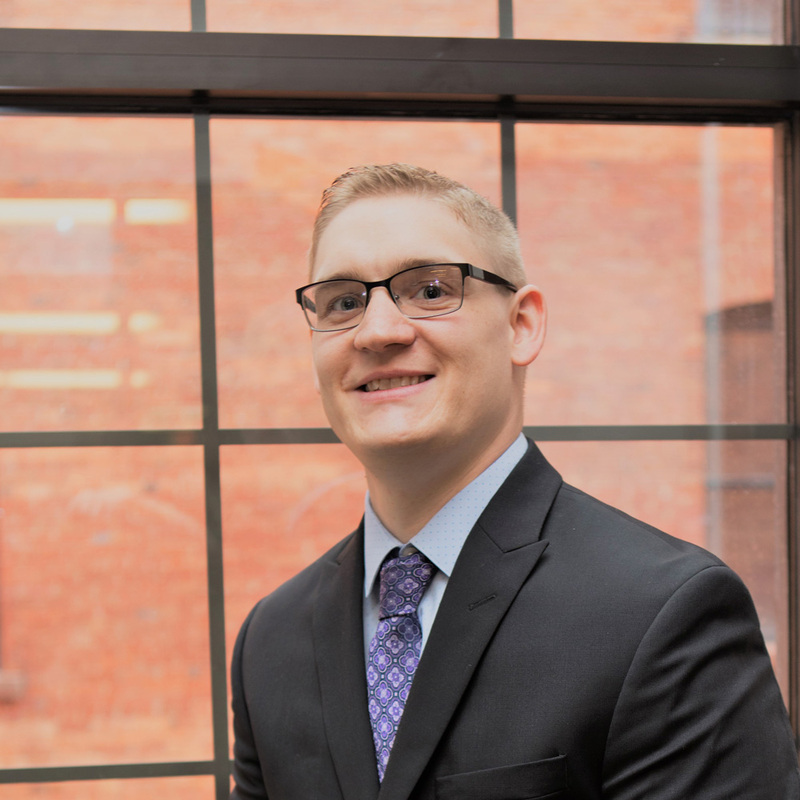 Upon graduation Garrett began employment with StangTek Services, which has now grown into Prizm Document and Technology. 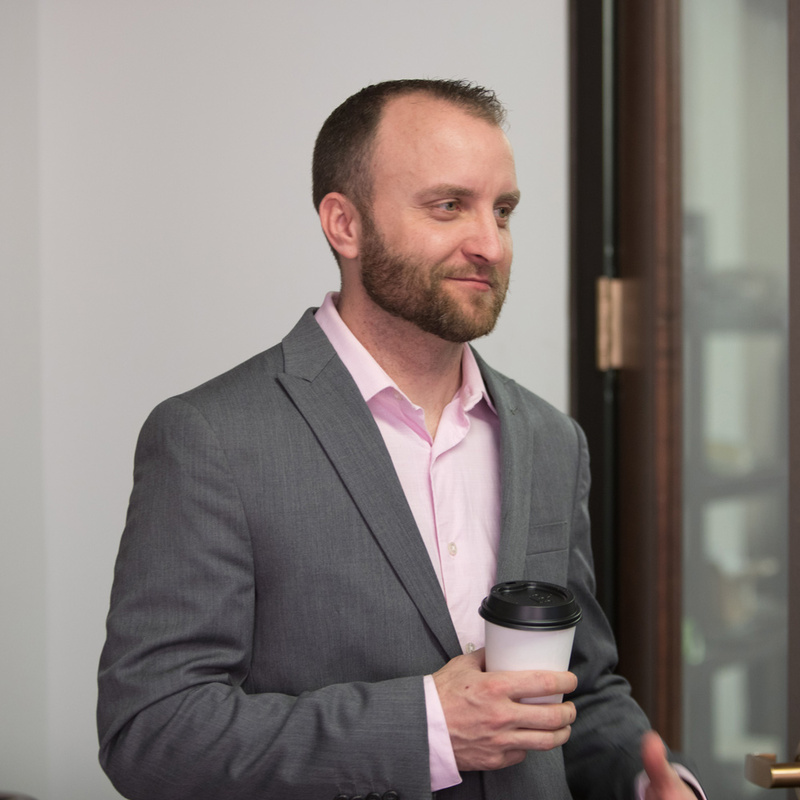 Throughout his 7-year tenure with Prizm Garrett has developed expertise in many IT and Copier aspects of the business, specializing in information support and services. In his free time he enjoys golfing, gaming and riding his side by side. Michael Letta moved to Upstate New York from Tampa Florida. He Studied engineering and 3D modeling at St. Petersburg College and proceeded to work for local government in K-12 Education Technology. Passionate about computers the move into Information Technology was a natural fit. With Encouragement from friends and mentors Michael moved to Prizm in 2018. Michael is an assistant coach and mentor for a local high school robotics club. In his free time he also enjoys playing softball with his travel league. Grateful for an amazing group of friends and mentors Michael makes sure to welcome new clients in the way that has become customary in Upstate New York. Shawn was born and raised in Western NY. He currently resides in his hometown of Machias, with his Fiancé, Teresa, and children. He has 14 year old twins, boy and girl, as well as a beautiful 3 year old little girl with Teresa. Shawn grew up next door to a Pioneer Central School teacher who had one of the first computers in the neighborhood. From childhood adventures next door, to today’s modern computers and electronic gadgets, Shawn has persistently and steadily increased his knowledge in the personal computer field. In his spare time, when not spending time with his family, Shawn can be found playing bass for local band Ambush. Shawn started his musical passion around the age of 12. Bass, guitar, piano and drums are just some of instruments that he can play. Shawn carries some of his musical insight into the repair shop, offering owners of electronic musical devices a place of service when their audio software/hardware just doesn’t seem right. While Shawn has had no formal training in computers, he does possess more than 35 years of hands-on, in-the-field knowledge, making him a resourceful think tank for challenging situations. His software and operating system knowledge reaches back as far to BASIC, MS-DOS©, all version of Microsoft Windows©, Linux and UNIX (Apple©). 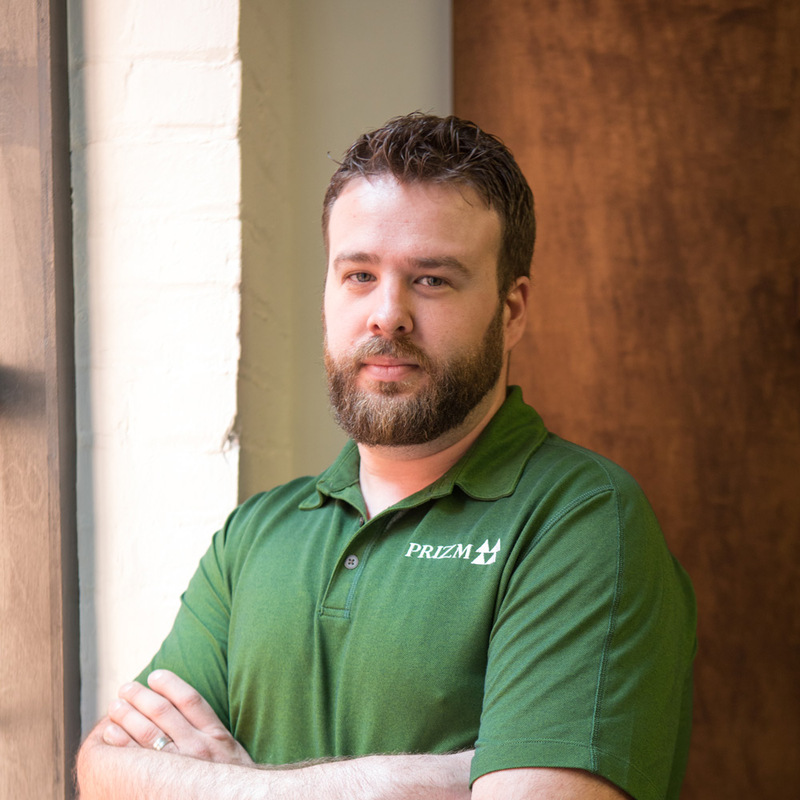 Shawn has called Prizm/StangTek Services home for more than 6 years, providing in-person and phone tech support to thousands of customers, as well as in-shop repairs, virus removal and cleanup. He also runs daily operations at Prizm/StangTek Services retail store, located at 6 Liberty Street in Arcade, NY 14009. Aaron is knowledgeable and very passionate about his work. Helping Buffalo based businesses like ours not only grow but maximize efficiency is what he does better than anyone I have ever dealt with. His proactive approach to technology and extensive knowledge of what is new in the industry keeps our company growing and ever evolving. I highly recommend giving him a call if you are serious about growing your business.